Do you and everyone have absolute clarity in their roles, and how it fits into the larger processes and company strategy? This short video gives you two different techniques for bringing more clarity to each role. Remember, the more clarity you have, the more efficiency, productivity, morale and profit you will achieve! 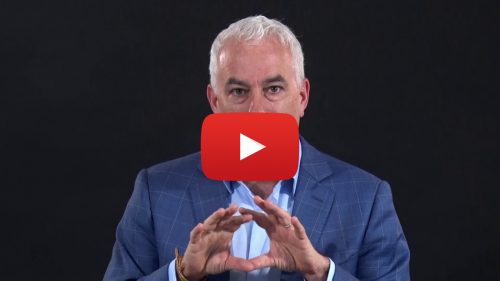 In the spirit of Thanksgiving, which is coming early this year, I recorded this short (under 2 min) video on the origination of giving a TIP, and how it applies to your clients and employees. I hope this gives you a new perspective on how to stand out and make a unique impression. Because your profit is earned in this final quarter of the year, I created this short 3 min video for you and your leadership team to watch and discuss how to finish the year strong. On this video I speak about: Breakeven dates, Throughput goals per week. Decreasing non billable time, and Exploiting overtime. Share with your team, watch and get inspired to sprint through the finish line.